Rockler Woodworking and Hardware has launched an extensive line of auto-adjust clamps and accessories from Armor Tools that reduce setup times and provide maximum clamping versatility. 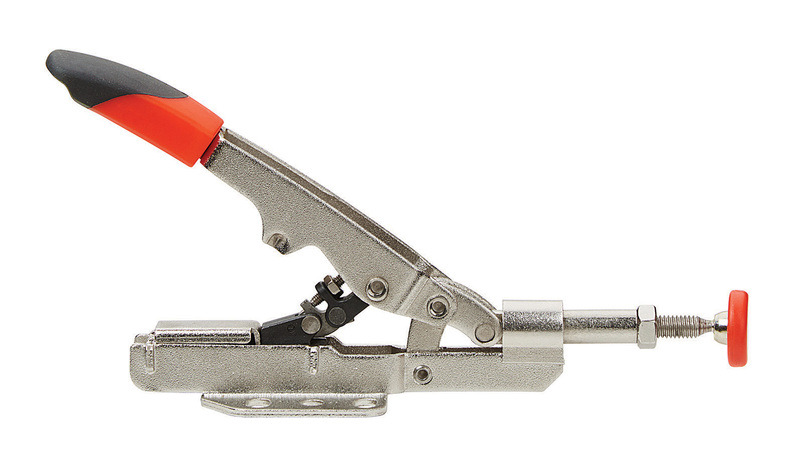 The Armor Auto-Pro line includes hold-down and inline toggle clamps — including two groundbreaking models that secure in traditional workbench dog holes and in perforated worktables — as well as face clamps that will be available in July. 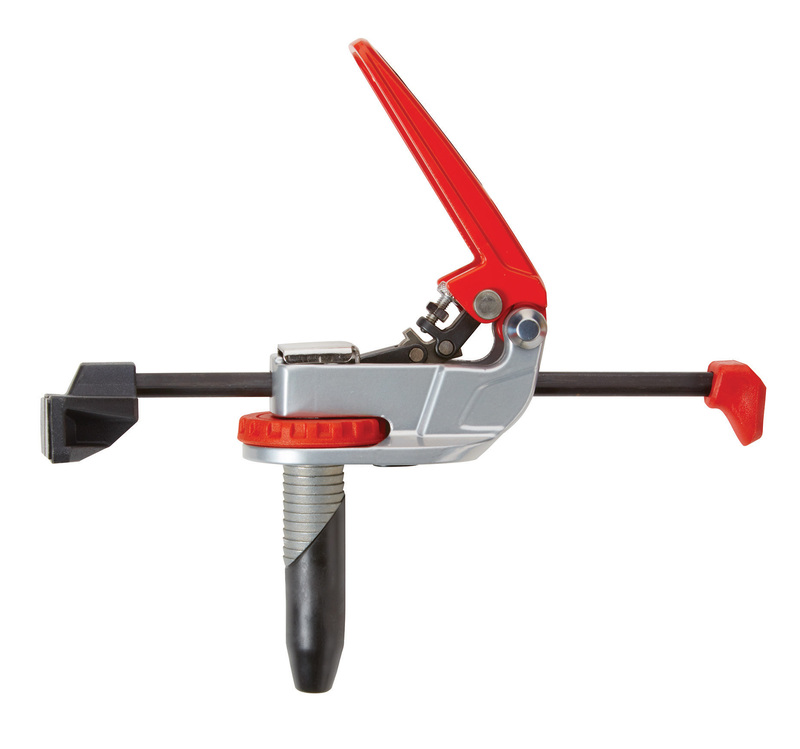 These clamps self-adjust for faster setups and easy repeatability. Rockler Woodworking and Hardware has launched an extensive line of auto-adjust clamps and accessories from Armor Tools that reduce setup times and provide maximum clamping versatility. 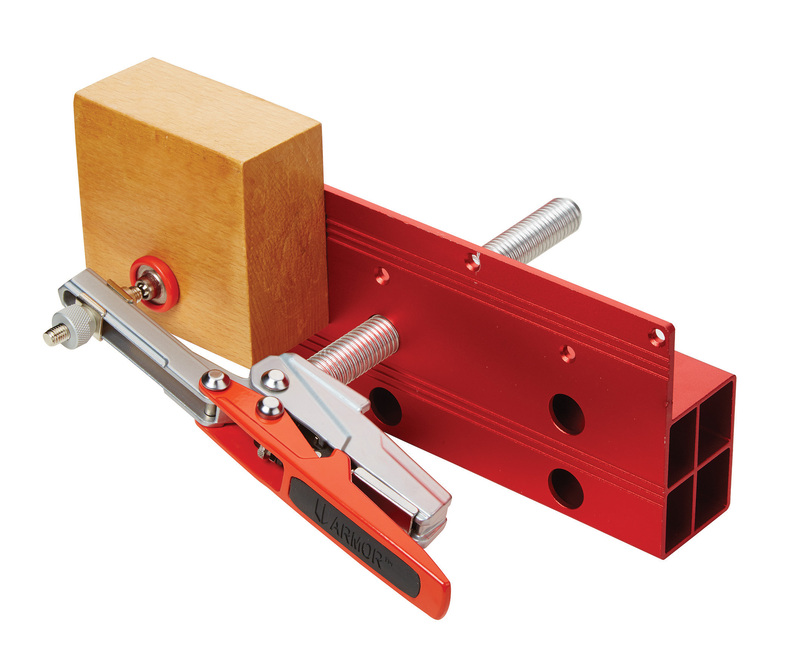 Broadening the application of these innovative clamps are the 4", 8" and 14" long aluminum fences that secure in bench dog holes and 4" and 12" brackets with dog holes and 4" and 12" brackets with dog holes that can be mounted to the side or top of a workbench or table. The fences, priced from $14.99 to $19.99, feature a 1-1⁄4" face on one side to support taller workpieces and a 5/8" face on the other to allow clearance for sanders and planes. When mounted to the side of the bench, the brackets allow the hold-down dog clamp to function like a vise. The brackets are $19.99 and $34.99, respectively. 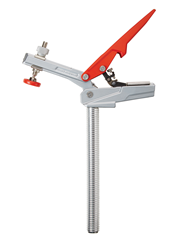 Armor Auto-Pro clamps can be purchased at Rockler.com or Rockler Woodworking and Hardware stores nationwide, as well as through the Rockler catalog. For store locations or a free catalog, visit http://www.rockler.com or call 1-877-ROCKLER.